This Friday, September 21, Legambiente Lombardia will organize a new outdoor summer dinner with food waste. 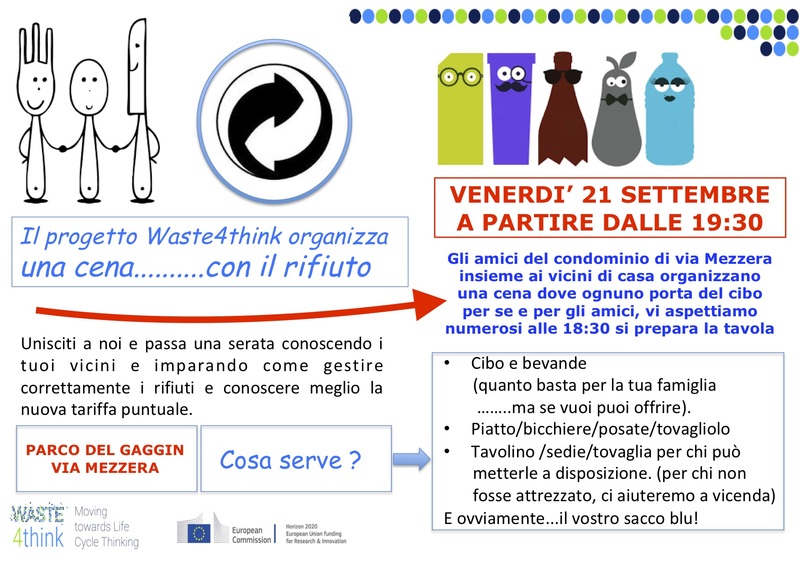 These street dinners in a `green key´are being celebrated in Seveso as part of the Waste4Think European Project. 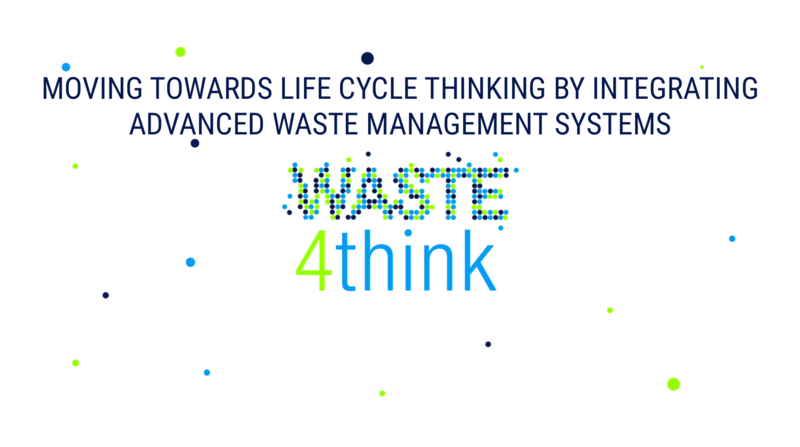 A dinner among neighbours to socialize and get to know each other while understanding the new system of waste rate base don how much you produce.